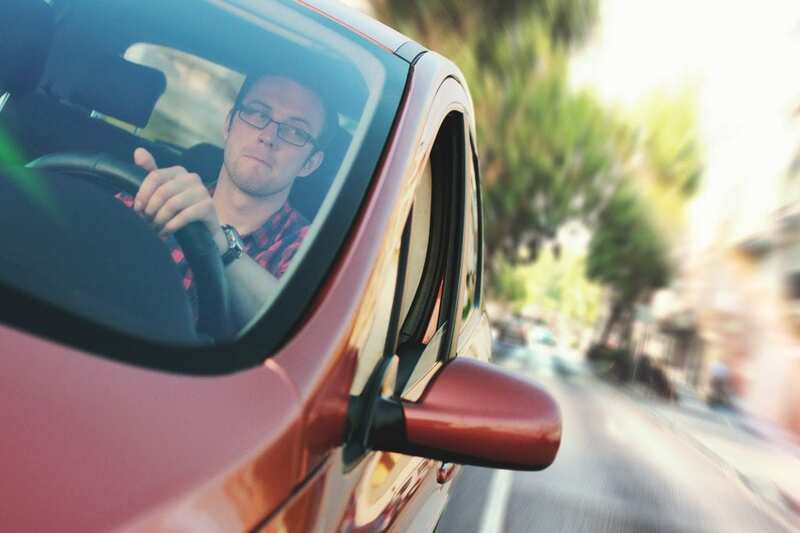 This specific course is geared towards licensed drivers in Delaware who have never taken a defensive driving course before OR if it has been over 2 years since the expiration date of a previous course. 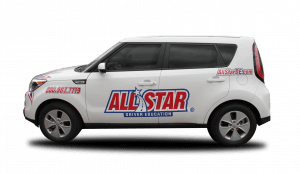 Get started with All Star’s Delaware 6 Hour Defense Driving Course. This State of Delaware approved course allows you to hold up to a 3-point credit on your driving record and/or earn 10-15% discount on your auto insurance. 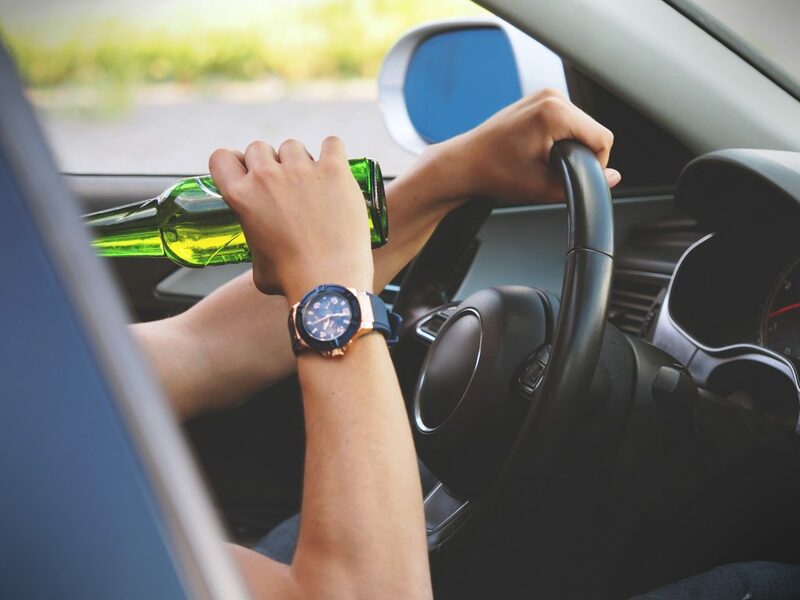 Points can be added to your license for a variety of infractions including: driving above the posted speed limit, improper turns or accidents. 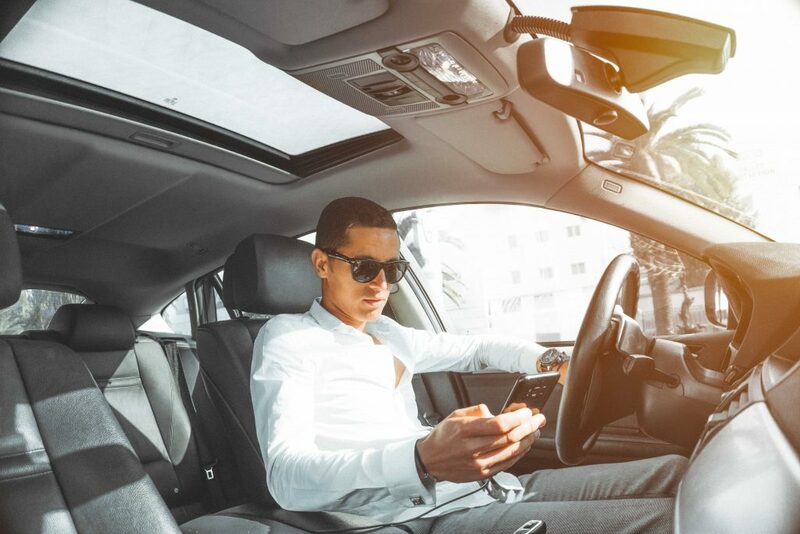 We are excited to provide a course that can help you become a more knowledgeable and confident driver while gaining driving benefits for yourself along the way. Don’t worry about rearranging your schedule to take advantage of the many benefits of taking this defensive driving course, because now our 6 hour course is accessible from the comfort of your own home. With our simple registration process and our customer support services, we will be here every step of the way. Once you have successfully completed the course and passed your Final Exam, you will receive a Certificate of Completion via email that can be submitted to the State to receive your benefits. If you have any questions, please feel free to call our office during regular business hours at 734-665-7374. You are also welcome to email our online department directly at online@allstarde.com with any further questions, and we will be back with you on the next business day.